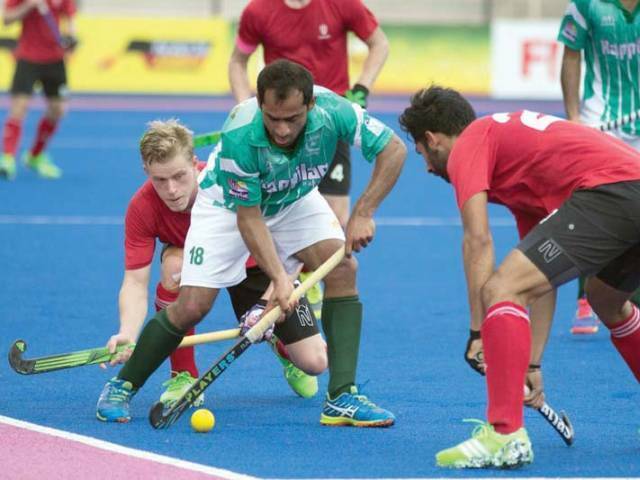 Pakistan defeated Canada by three-one in the Sultan Azlan Shah Hockey Cup at Ipoh in Malaysia today. Pakistan clinched fifth position in the tournament. India cruised into the final of the Sultan Azlan Shah Cup against world champions Australia by whipping Malaysia here on Friday, shattering New Zealand’s qualifying hopes. The Indians created a host of goal-scoring opportunities after attacking the home side from the start, resulting in a half-time score of 4-0 and leaving the hosts shell-shocked. By the end India scored a 6-1 triumph over Malaysia and will play Australia in the decider on Saturday. Favourites Australia booked a spot in the final by emerging on top of the standings with 18 points from six successive wins, followed by India on 12 points.